If you are on the receiving end of harassing calls from another party’s insurance company at your home, work and on your cell phone, there is a way to get them to stop. Hire an attorney, and let them know that you have done so. If you have not hired an attorney already, at the very least tell the insurance company you have an attorney, and then call an experienced attorney. 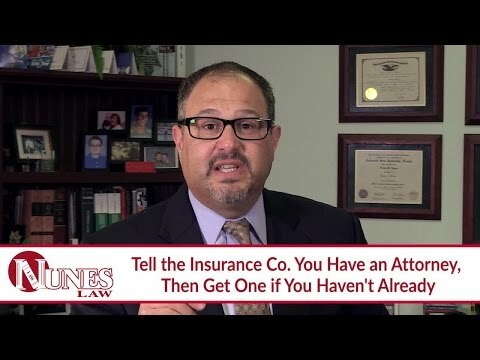 This works, and you should take advantage of the fact that many attorneys are offering free consultations. Watch the video to learn more. If you have additional questions regarding your involvement in an auto accident or how to get the other party’s insurance company to stop calling you excessively, I want you to call me at (559) 436-0850. I welcome your call. Visit our educational website at https://www.nuneslaw.com for more videos and media content from our law firm.